Soon you will be able to buy a cone of Ohio's 2nd best ice cream. 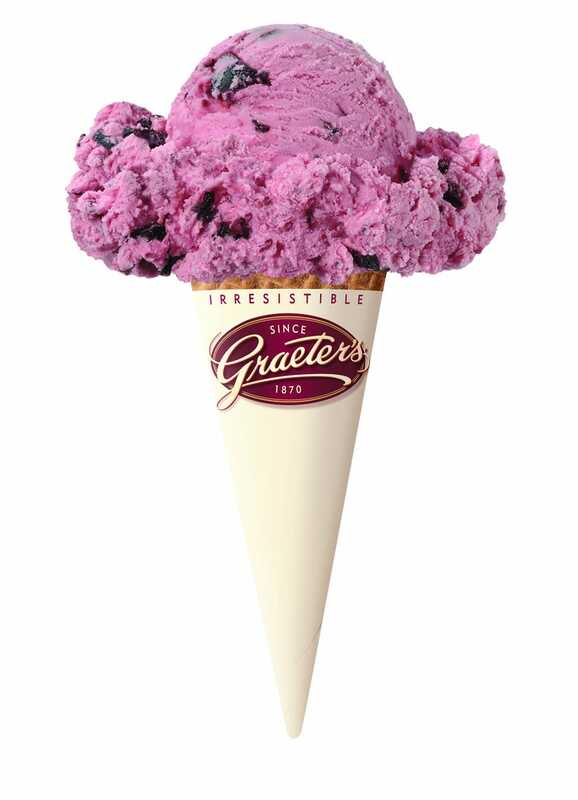 Graeter's is going to be sold in Chi-Town. Too bad you won't get the best from Ohio, Aglamesis Brothers, as there is only one and you'll have to come down to Cincinnati to get it. No joke, probably the best in the world.